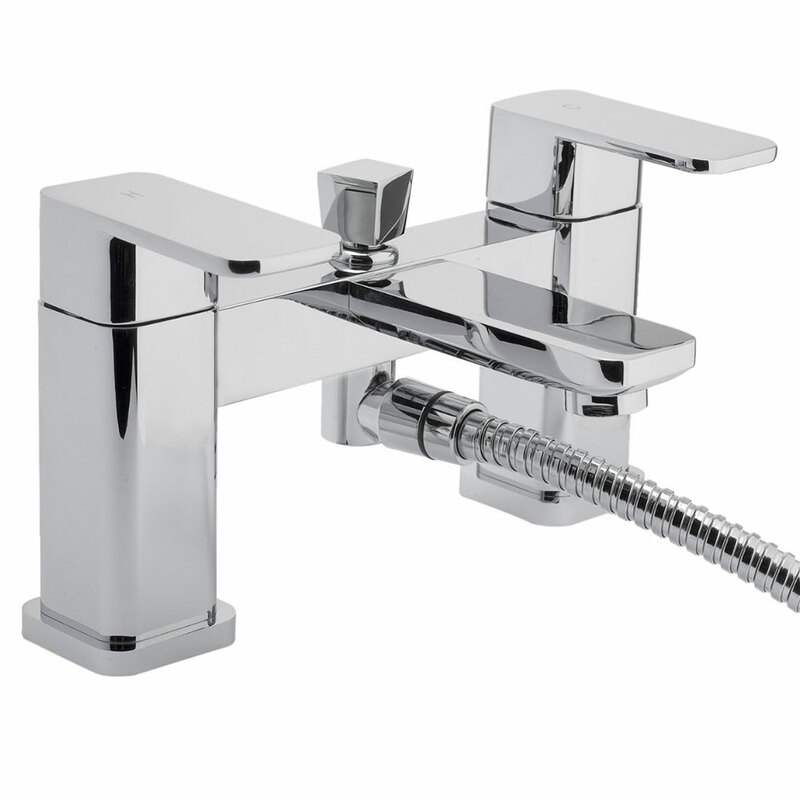 The RAK Square Mini Mono Basin Mixer Tap Single Handle Chrome manufactured by the popular bathroom product brand RAK Ceramics. Excellence is a way of life at rak ceramics. As the World's largest ceramic tile and sanitary ware manufacturer they are committed to providing the highest quality products and services. You can be assured that you are receiving an item of the highest quality.